Located in the heart of Napili, these West Maui vacation rentals lie just across the street from the picturesque sandy shore of Napili Bay. Wake up and have breakfast at the famous Gazebo restaurant, snorkel with turtles and even watch whales frolic offshore from November to May all without ever getting in your car. These gorgeous three bedroom luxury townhouse units are completely equipped with gourmet kitchens, central a/c, washers and dryers, private yards, covered lanais and a two car garages. 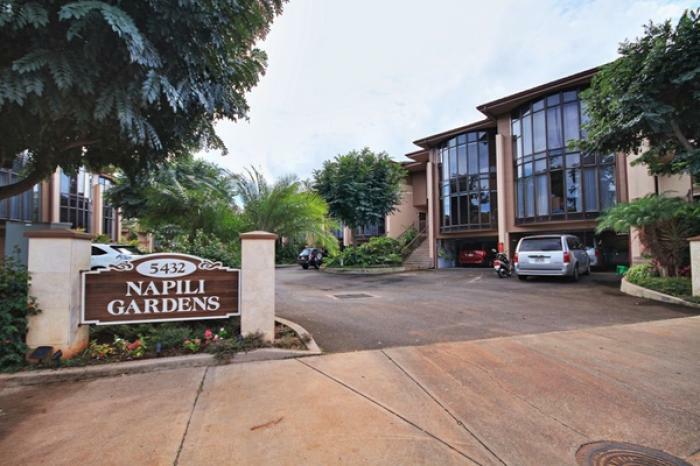 With premier golf courses, award winning restaurants and bountiful shops only minutes away in Kapalua, Kaanapali and Old Lahaina town, these Maui condos will surely complete your perfect Hawaiian getaway.